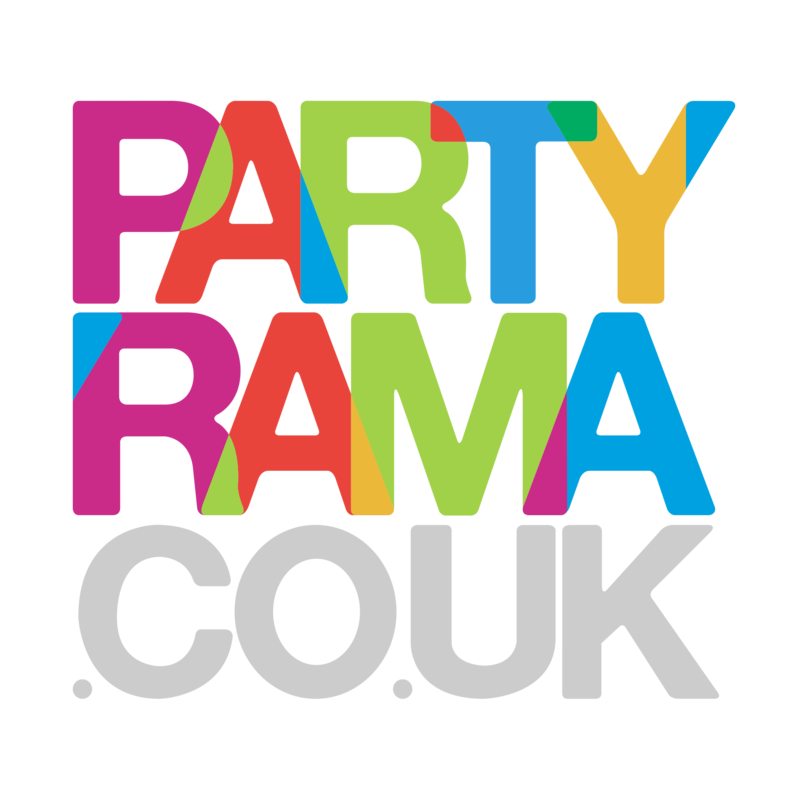 Discover the range of International Face Masks at Partyrama. Ideal for sporting events, patriotic celebrations, fun competitions and more, our fabulous range of flag themed face masks will add a special touch to your event. With the lowest prices online and free delivery available on orders over £50, shop international face masks at Partyrama and represent your nation to the fullest. In a hurry? Have no fear! Our next day and weekend delivery services have got you covered.